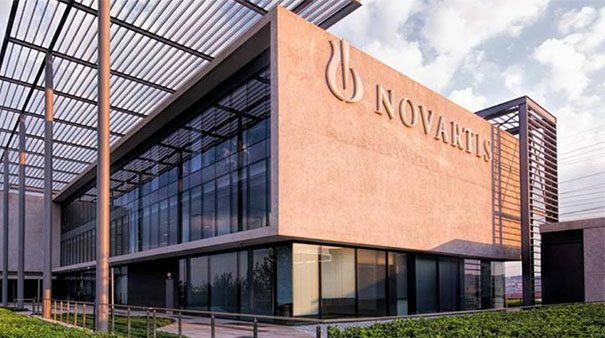 Novartis has launched a digital health innovation lab network named the Novartis Biome to accelerate its digital evolution. The Swiss pharma company will also run a series of open innovation initiatives it says are designed to provide an ‘on-ramp’ for start-ups that wish to work with it. The Novartis Biome, whose first digital health innovation lab is based in San Francisco, has been co-founded by its head Mohanad Fors, head of open innovation Shwen Gwee and head of innovation and strategy Robin Roberts. Roberts (pictured) said: “The idea is to give the health tech ecosystem a boost and clear ‘on-ramp’ to work with Novartis. 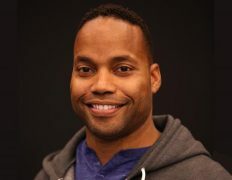 The company hopes to fill what it sees as a gap in the current ecosystem, whereby “nascent technologies are not typically supported and shaped by the companies that can ultimately harness them”. The Novartis Biome by proactively scouting for technology, seeking referrals and issuing challenges through an initiative called the HealthX World Series. The first of this series of global, open innovation challenges took place last month in San Francisco at TechCrunch Disrupt SF. Attracting over 30 entries, five finalists were selected to pitch digital solutions focused on solving challenges around heart failure, with Veta Health picking up the established start-up prize and Wavy winning a virtual hackathon. The company plans to host several of these global open innovation challenges a year, potentially including hackathons, virtual challenges and pitch competitions. Novartis has the option to invest in the technology after evaluating the results, but it won’t require entrepreneurs to give it an ownership stake in their company as a condition of participate. The Novartis Biome will offer start-ups workspace, mentorship and resources, as well as access to large Novartis datasets for validation studies they can run in real clinical settings to shape and design proof-of-concept studies. Acknowledging the limitations of its efforts to date the firm said in a statement: “While the company’s technologists have made progress in open collaborations with digital start-ups and innovators, these alliances have been made sporadically. Narasimhan has long been a vocal advocate of digital technology. When Novartis’ chief medical officer and global head of drug development he oversaw trials of AI in R&D, and then as CEO he promoted Novartis’ chief digital officer to the company’s executive committee and expanded the use of digital tech in research.